I have always loved getting a hand written note in the mail. 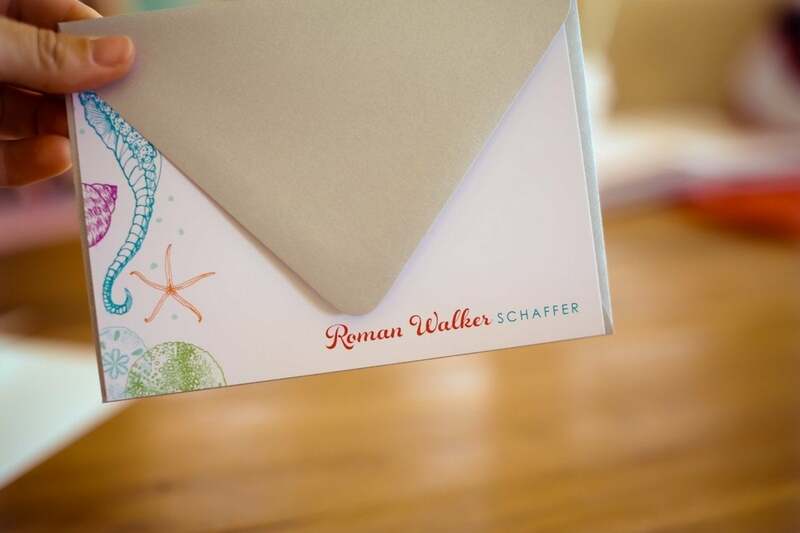 The feel of the paper, the pretty stationary, the anticipation of whats inside. I think we can all agree that when we get a stack of newsletters and countless catalogues, it brings a smile to our faces when a personalized letter comes our way. It’s also a bit more promising when someone takes the time to write you a note in our ever-increasing digital world. 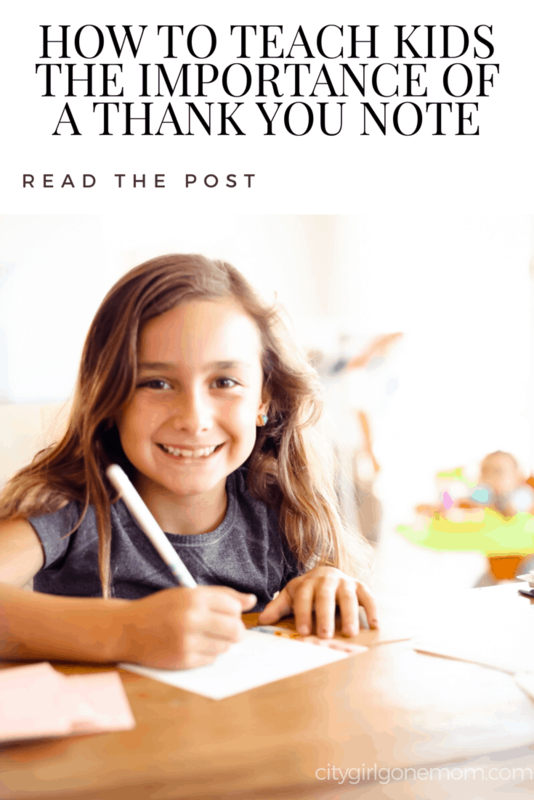 I have written about the importance of manners in our home for both the boys and the girls and the personal, thoughtful gesture of a hand written note is part of it. 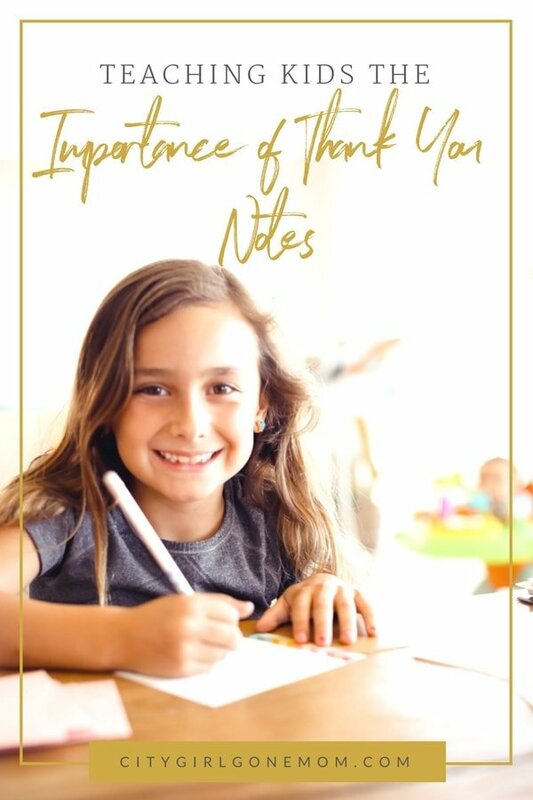 My children also need to work on their writing and what better way to start than with personalized thank you notes by Erin Condren. I can’t lie, I have tried a thank you note via email and it just can’t compete with the hand written note. I felt like it was the easy way out and it certainly wasn’t personal enough. Emily Post would certainly be disappointed at my attempt. Would you like your note seen on a desk or simply deleted like all the other emails we get? 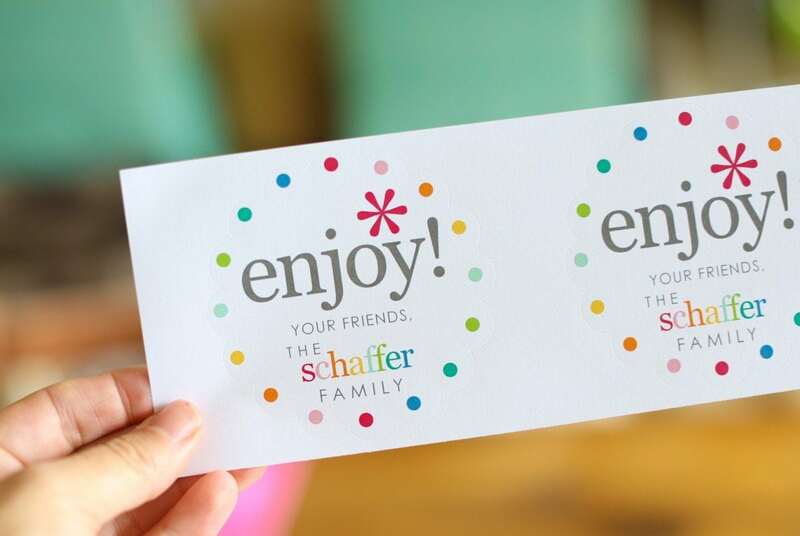 What I love most about Erin Condren’s note cards is the various styles and how personal each set can be. 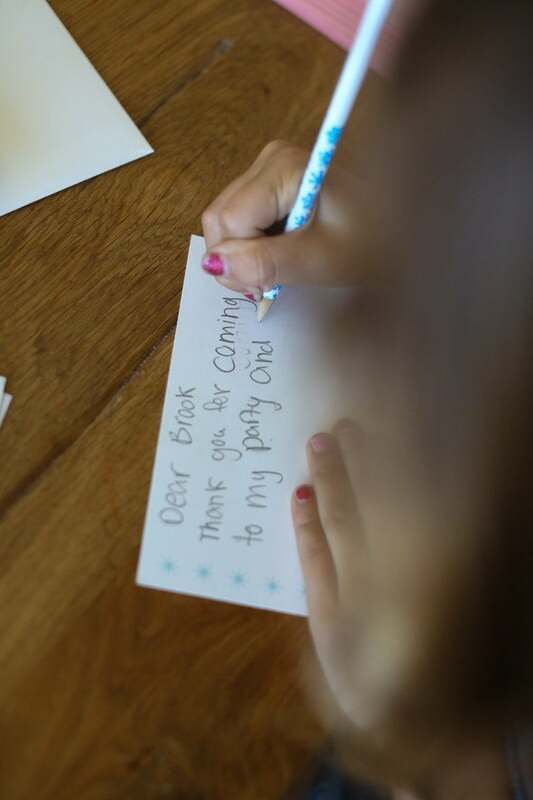 My kids were so excited to have their very own set of cards to express their gratitude. I told my kids to write just three sentences and if they want to write more they can and they should. 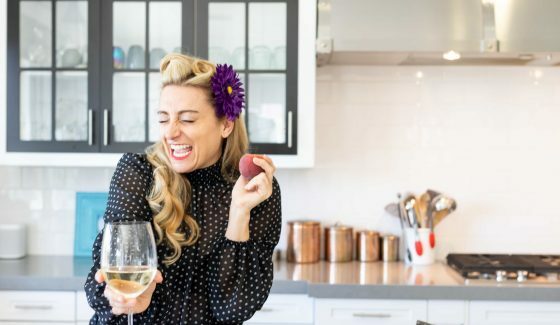 As a mom of four children I dedicated a cabinet for all of my stationary needs. We keep our paper, note cards, stickers, stamps, envelopes all in one place so that there is never an excuse not show gratitude. 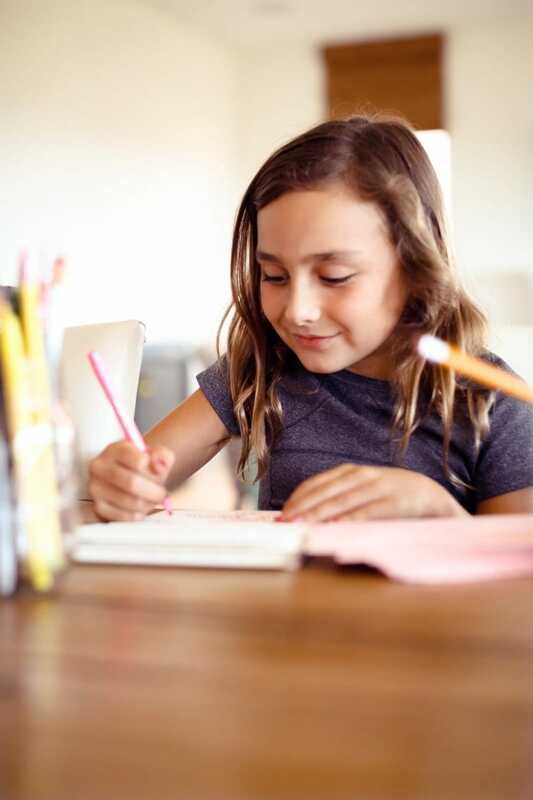 I want my kids to distinguish themselves by always using a pen and paper. I tell them that their efforts in a hand written note shows they can invest the time to acknowledge their friends and loved ones. Make time for it! Nothing worse than being rushed through the thank you note process. Don’t let snacks and cheesy hands be part of it. 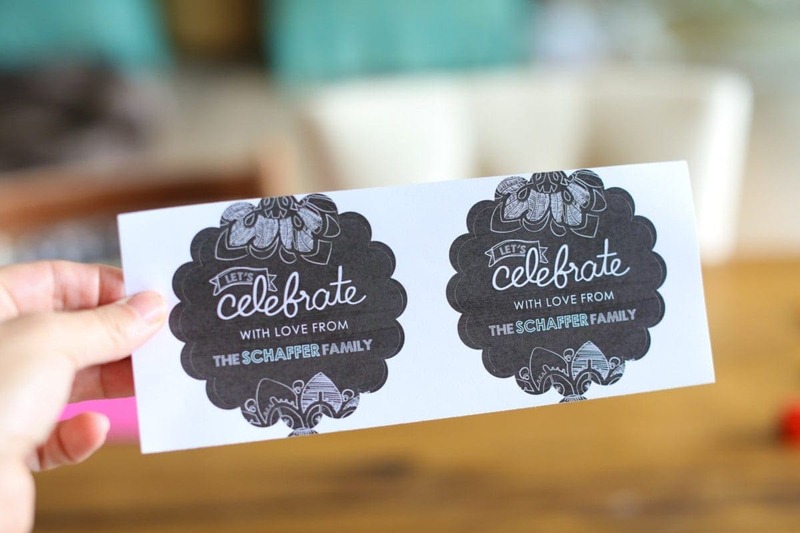 Gather your supplies– Pull out all your stickers and stamps and colorful pens. If you as a parent make it exciting, they too will feel the same way. 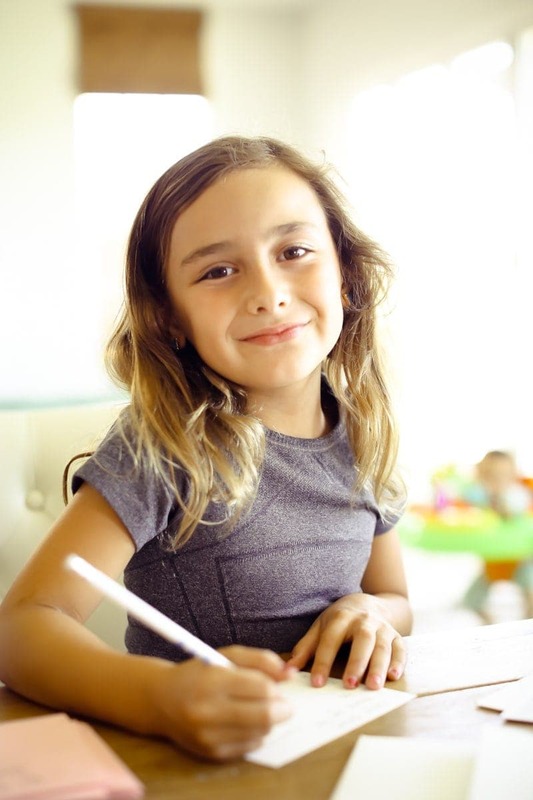 Help them write– If you have little ones that can’t write yet, please write for them. 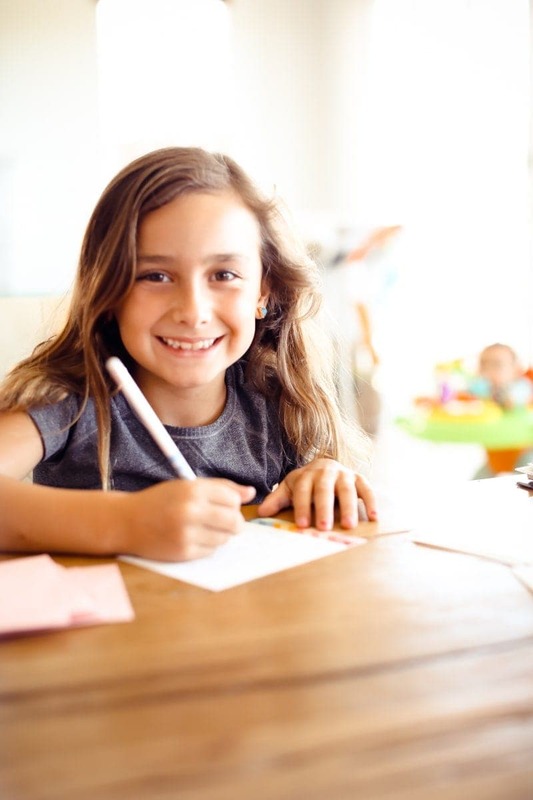 Let them color or do the stamp part of the note. Have them also help with the stamp. Teaching these habits early, will help them later on. 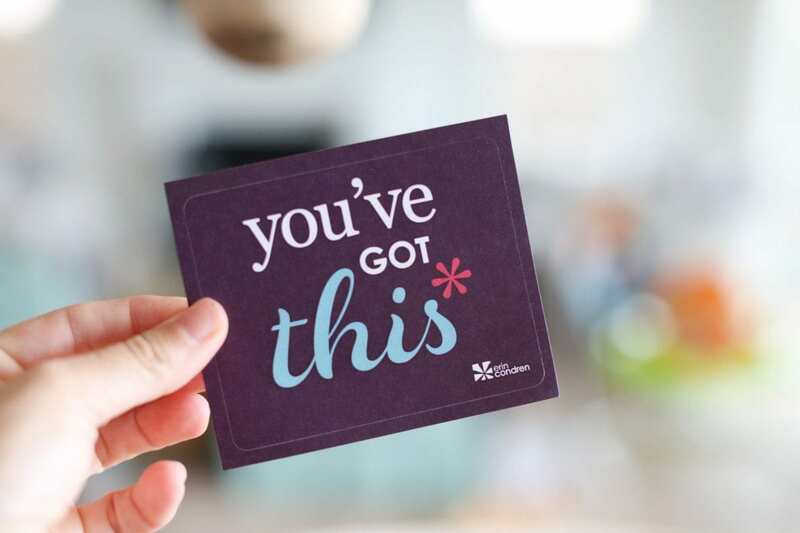 Acts of Kindness~ I love to send a fun postcard when friends and family members are not expecting it. Have them participate in this act of kindness. 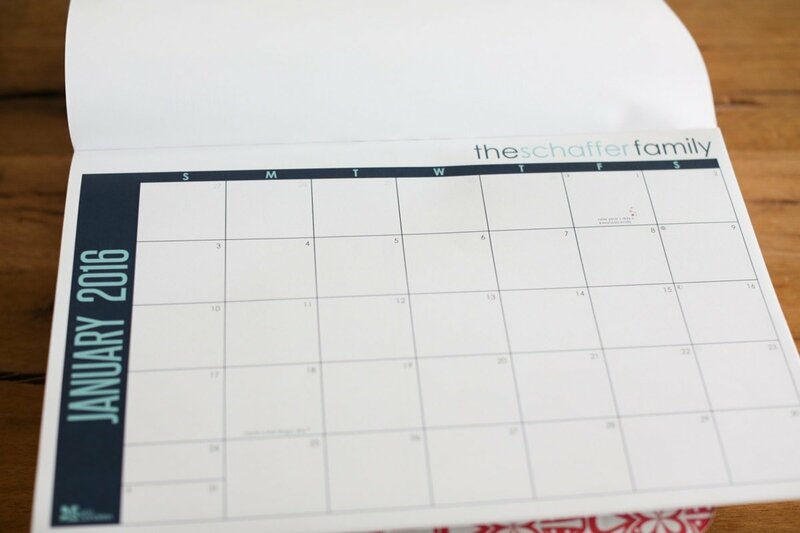 Additional items that work for our busy family is the desk calendar that shows month at a glance and I always need to stock up on gift labels for both the kids and I. 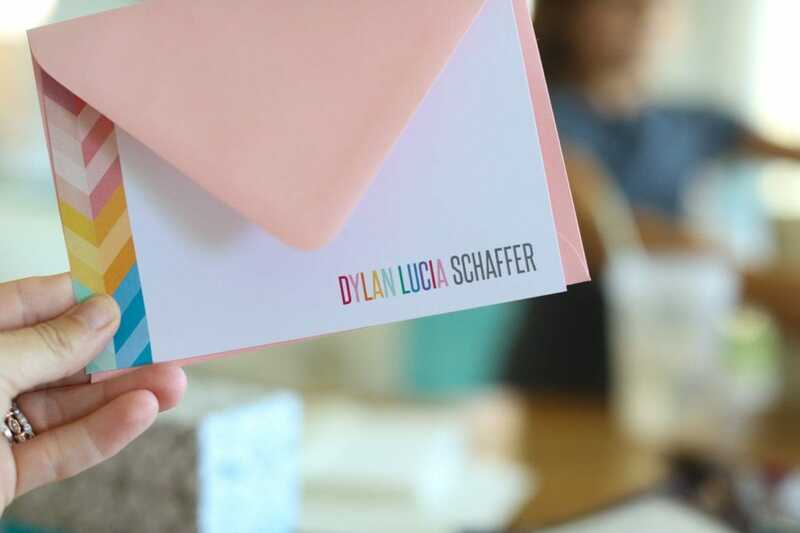 Thank you Erin Condren for designing note cards and stationery that have personality and warmth, that an email truly does not. Click here for your $10.00 off your first purchase! 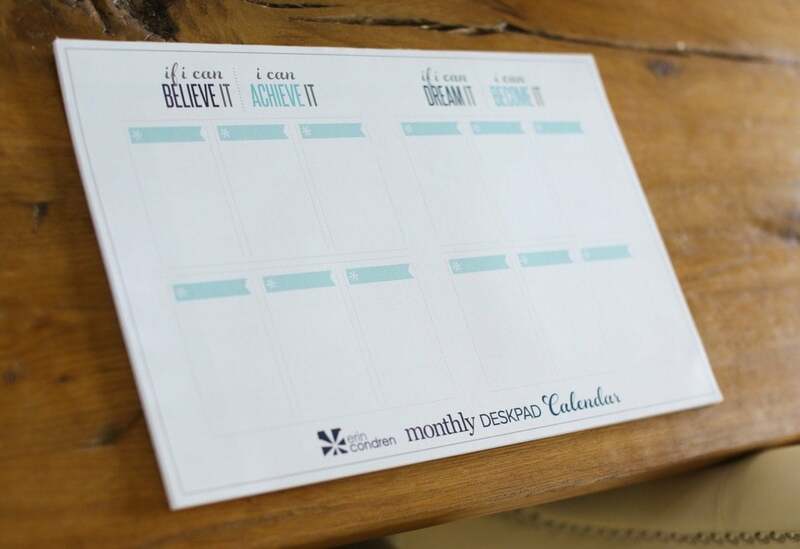 Erin Condren would like to give one CGGM reader $100.00 to shop on her website. 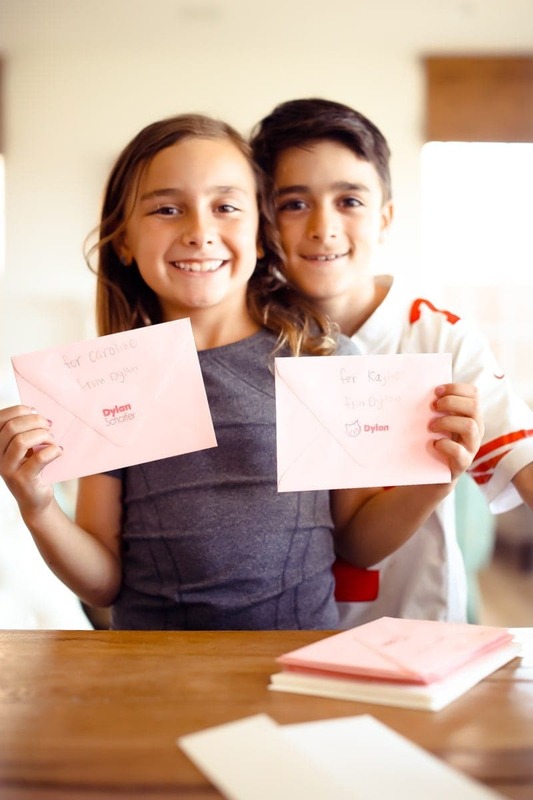 Follow both @citygirlgonemom and @erincondren on Instagram and post one photo of your kids with the hashtag #ECthanks. TAG TWO FRIENDS! Winner announced in one week! GOODLUCK! I love that you do this with your kids. It isn’t always easy to get the boys to do, but it’s necessary! 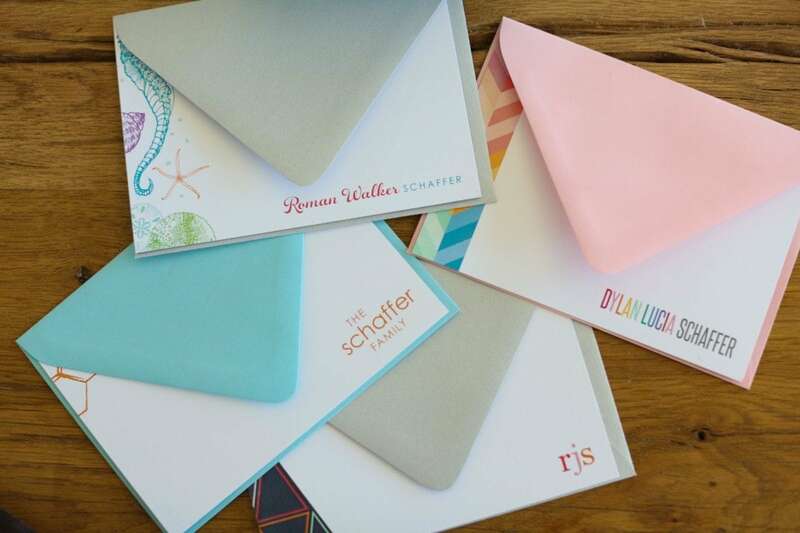 This post reminds me it’s time to order more personalized stationary! ?